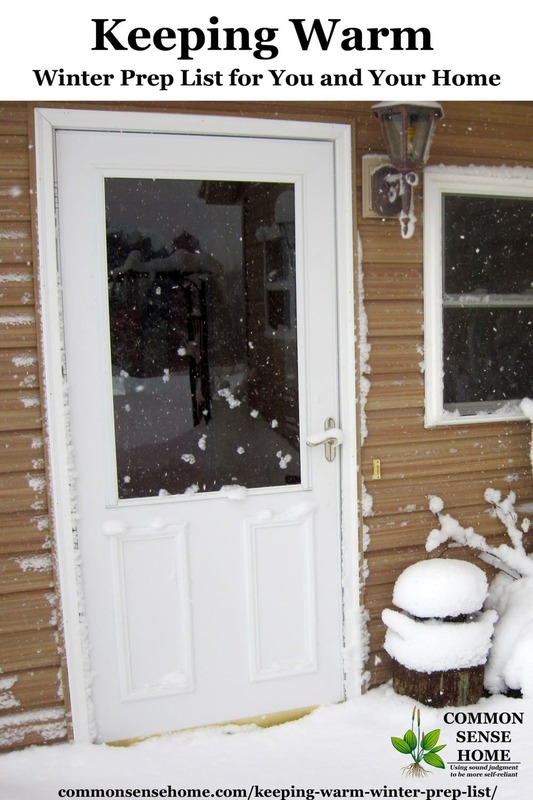 When cold weather strikes, water damage from frozen water pipes or no running water is the last thing you need. 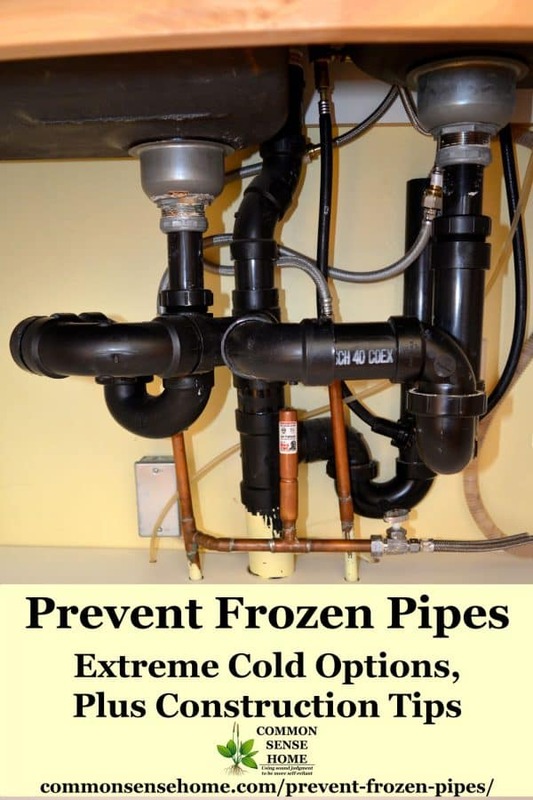 We'll explain how to prevent frozen pipes when abruptly cold weather hits, and list construction or remodeling options that reduce your risk in the future. If your pipes are already frozen, please see 3 Ways to Safely Thaw Out Frozen Pipes. 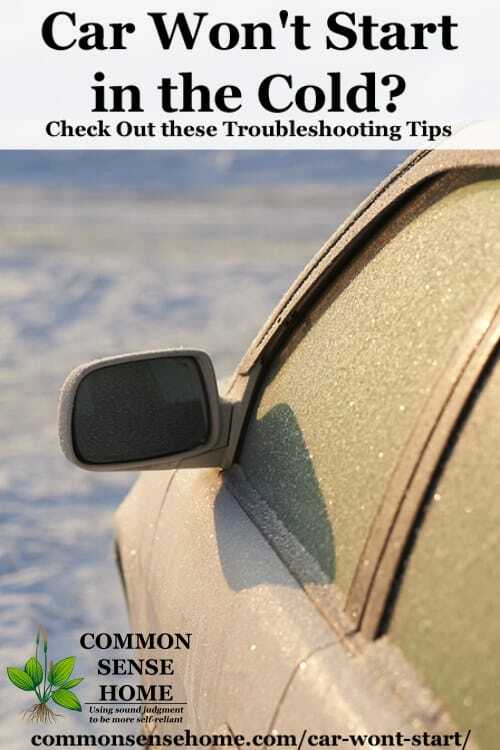 If your car won't start in the cold, the best solution combines proper maintenance and options to make a cold start easier on your vehicle. 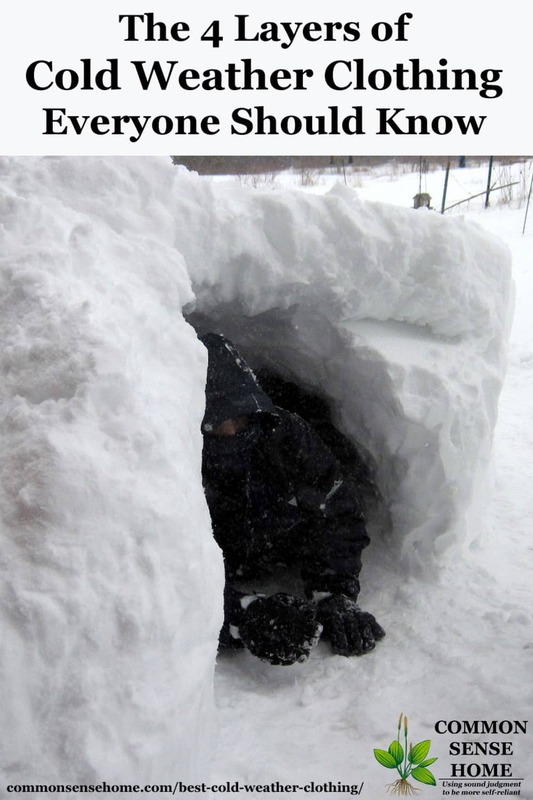 In northern Wisconsin, cold winter weather is a fact of life. My 2007 Saturn Ion starts in weather as cold as -25°F actual temp without fail, without any special treatment. (But not everyone is so lucky.) We have a fleet of trucks at work (both diesel and gas) that run in all kinds of weather. I’m drawing on my experience working with them, and from full time mechanics that help troubleshoot when we need them. Little things can make a big difference when it comes to keeping warm and comfortable in your home. A friend of mine made one change from this list and raised the temp in her daughter's bedroom over 10 degrees – without turning up the thermostat. With the right preps, we reduce our heating bills all season, and are in much better shape if a winter storm knocks out the power. 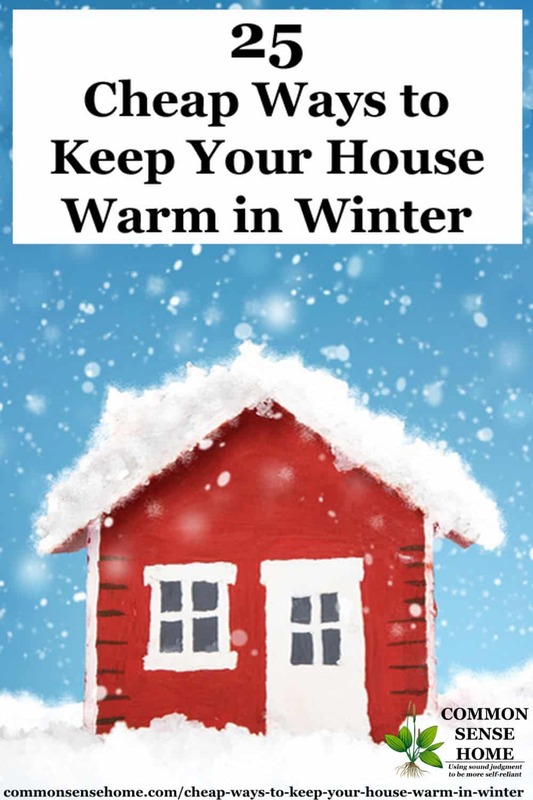 For those looking to reduce your heating bill without a big investment, we've put together a list of 25 cheap ways to keep your house warm in winter. Some of these options reduce heat loss, others add heat to the home or keep the heat where you need it.